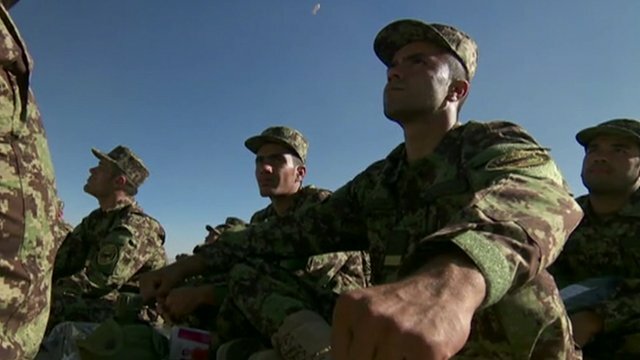 Rare look inside fight against Taliban Jump to media player The Afghan army's chief of staff says they will not lose ground to the Taliban after British troops leave at the end of 2014. Will the Taliban take over again? 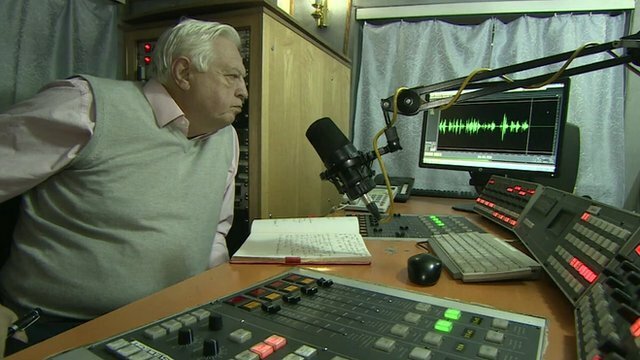 Jump to media player The BBC's world affairs editor John Simpson visits Kabul to discover what shape Afghan government forces are in and whether the Taliban could take over again. How BBC's Taliban interview unfolded Jump to media player The Taliban in Afghanistan have told the BBC they are confident of victory after British and US troops pull out at the end of this year. 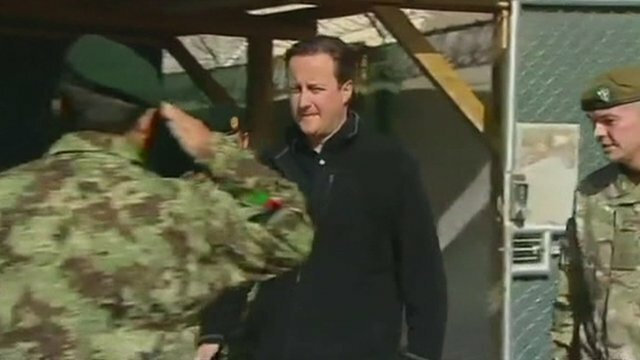 PM hails Afghan 'mission accomplished' Jump to media player Prime Minister David Cameron has said that British troops can leave Afghanistan in 2014 with "heads held high" after a "job very well done". 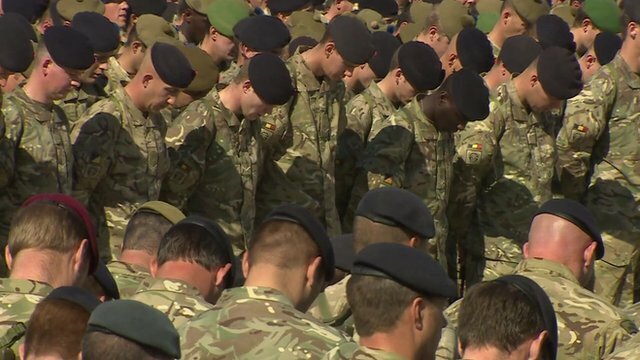 Remembrance Sunday marked in Helmand Jump to media player A remembrance service has been held at Camp Bastion in Helmand Province. Kabul's 'Sandhurst in the sand' Jump to media player The BBC's David Loyn takes a look around Afghanistan's new military academy in Kabul, which is based on Sandhurst in the UK. UK's last major Afghan deployment Jump to media player The last sizeable British force to go to Helmand province in Afghanistan have begun their deployment. The Afghan army's chief of staff says they will not lose ground to the Taliban after British troops leave at the end of 2014. The Afghan National Army gave BBC cameraman Sardar Mohammed Sarwary rare access as they confronted the Taliban advance in rural Helmand. 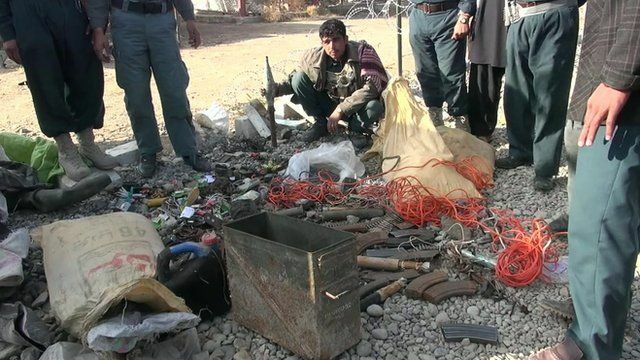 Go to next video: Will the Taliban take over again?